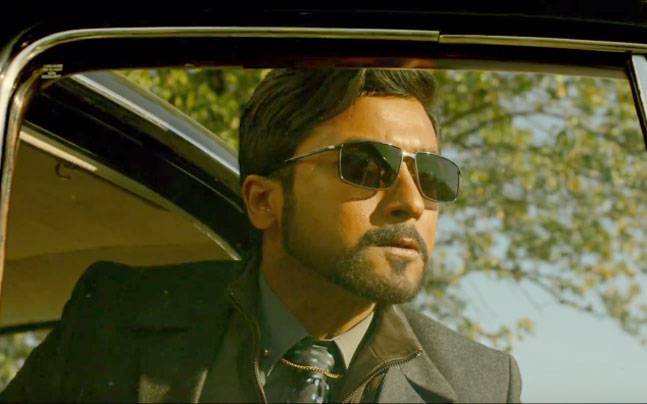 Kollywood’s superstar Suriya starrer latest sci-fi Tamil movie ’24’ has passed its first weekend on a fabulous note. This Vikram Kumar’s directorial has been released with huge hype among fans as well as audience and getting overwhelmed response across the globe. The movie has received very positive reviews from critics, which has generated good word of mouth about it and boosted up the excitement level of fans. Their craze can be easily seen outside the theaters and on social media. Everyone is just praising Suriya for giving such brilliant performance. In the opening weekend, ‘24‘ reported excellent performance and raked the business of total 26.40 cr across Tamil Nadu, that includes 10.15 cr of Friday, 8 cr of Saturday and 8.20 cr of Sunday. At worldwide box office, total collection of the movie was recorded approx. 55 cr that includes 20 cr of Friday, 21.50 cr of Saturday and 13.50 cr of Sunday. From overseas it added the amount of 6.8 cr and rest all has contributed by Indian Tamil & Telugu states. Now the movie has entered in weekdays and asusual started getting lesser response than weekend. On Monday it faced considerable drop in its business graph and minted the amount of 5 cr from its Tamil Nadu screens. 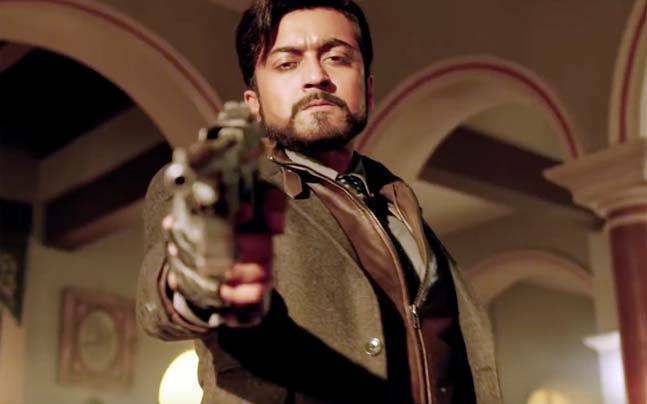 After 4 days, total collection of ’24’ is recorded as 31.40 cr across Tamil state. 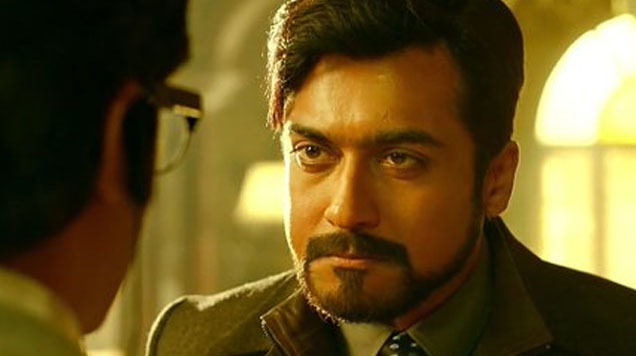 So far, it has emerged as the best performer of Suriya’s career and still heading smoothly.